Mahindra plans to launch an array of new products in the coming months. Of these, the much expected premium SUV (W201), Ssangyong’s Korando and Mahindra Reva’s NXR will be launched in the next 6-9 months. “We will launch five new products that include a new SUV (from Mahindra), a new electric car (Reva) and Korando C Rexton from Ssangyong during the year and we expect to do well from these launches,” Pawan Goenka, M&M president (automotive) was quoted as saying by the PTI. Mahindra is yet to decide whether or not to sell Ssangyong products through its present dealerships and whether they should re-badge Ssangyong products for India. Apart from the three models mentioned by Goenka, expect Mahindra to launch the mini-Xylo and the Verito compact sedan this year. Here is a ready reckoner about vehicles expected to roll out of Mahindra’s stable in the next 6-9 months. 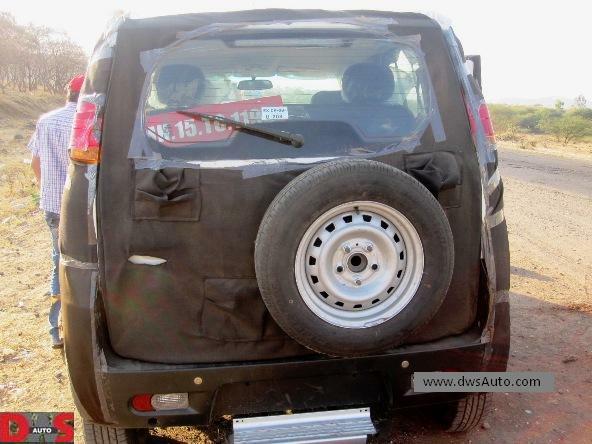 Mahindra’s World SUV (code named W201) will most likely launch soon, before Diwali this year. We expect the company to roll out the two-wheel drive version first, followed by the four-wheel drive version. The W201 is going to be the largest SUV (in terms of dimensions) that Mahindra has ever launched, making it larger than even the Scorpio. In a country like India there has always been the need of a spacious SUV which has all the creature comforts one expects and a comfortable third row of seats. 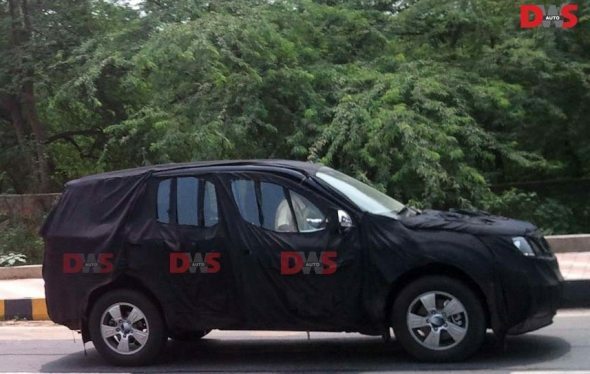 The World SUV is built on a monocoque platform and will likely feature the typical seven slat Mahindra grille; day-time running LED lamps below the headlamp and integrated turn indicators on the rear view mirrors. The interiors of the W201 are expected to have three rows of seats with adequate head, leg and shoulder room for 7 adults. It will likely sport a 2.2 litre mHawk engine that will produce 138 bhp of max power which will be mated to a 5-speed manual transmission. The four-wheel drive version of the upcoming SUV will get Borg-Warner on-demand 4×4 system. The Korando will mark Ssanyong’s entry into India and will likely be launched in July 2011. The Korando has stylish swept back headlamps, a sporty front grille and diamond shaped fog lamps. It sits on 17 inch wheels and is a premium mini-SUV with 5 seats. The Korando will be a spacious SUV with ample space in both the front and the rear. It will have a unique design which may appeal to those looking for something unique in terms of looks. It will come with features like steering mounted audio controls, multi-information display, traction control, power door locks with auto locking and cruise control etc. The Korando is a soft-roader and will be powered by a 2.0 litre turbo diesel engine that makes 173 bhp of max power and is expected to return a high mileage of 16 kmpl despite being powerful. The engine is mated to a 6-speed automatic transmission. The top-end Korando will have four-wheel drive and the entry variants will get two-wheel drive layout. 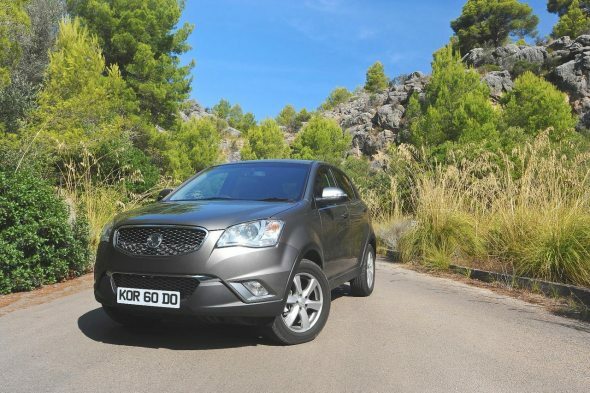 The Ssangyong Korando will lock horns with the Skoda Yeti (Rs. 15.3 lakh), Chevrolet Captiva (Rs. 17.9 lakh), and Ford Endeavour (Rs. 16.9 lakh) and could be priced at around Rs. 15 lakh. 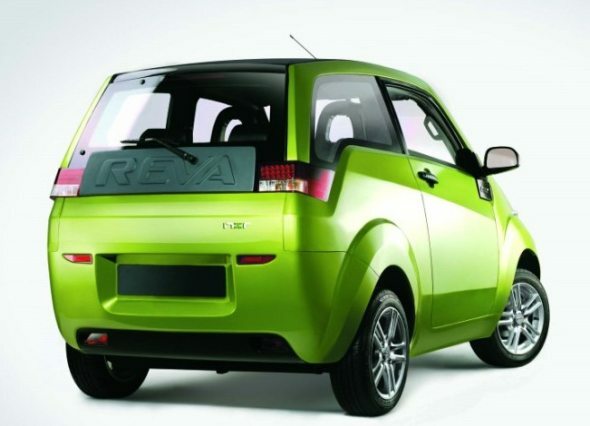 After acquisition of the Reva Electric car company, Mahindra spread the sales and distribution of the Reva 2-seater small car in important cities of India. 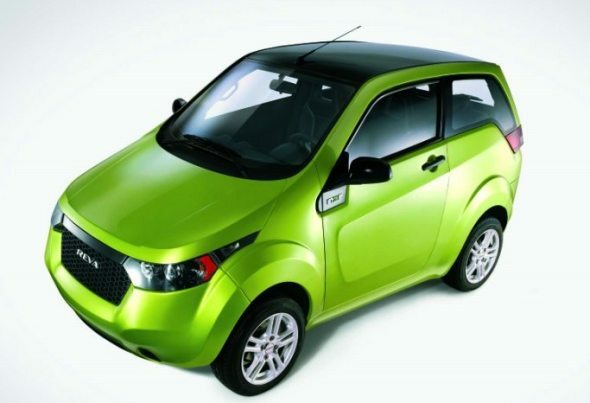 Now, the company is gearing up to launch the Reva NXR, a four-seater, all-electric car in this fiscal year ending on March 2012. The Reva NXR looks lot more stylish and up-market when compared with its predecessor, the Reva. Based on the cars photos, one can expect the Reva NXR to be a proper car with 4 adult seats and a boot space too. The NXR will likely be available with either lead-acid or lithium-ion batteries. The Lithium-ion powered NXR can achieve a top speed of 104 kmph and can accelerate from 0 to 40 kmph in 8 seconds. On a single charge, the Reva NXR will run for 160 km. Expect Mahindra Reva NXR to be priced around Rs. 6 lakh for the lithium-ion variant. In case, the sales of NXR are quite good, expect other car makers such as Tata Motors and Chevrolet to launch Nano electric and Beat electric respectively in the coming years. 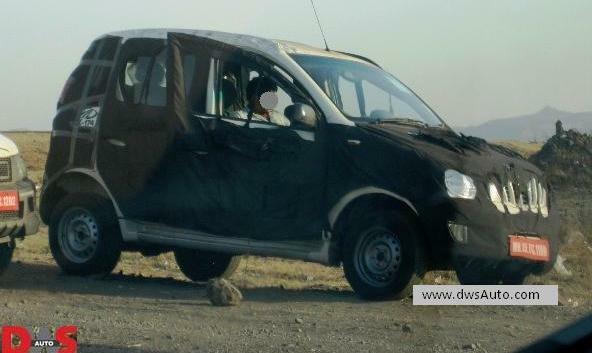 Mahindra’s Mini-Xylo will likely be launched in December 2011, and has been spotted testing several times. A CarToq.com member even managed to drive the vehicle. The mini-Xylo is actually a two-row Xylo with the boot space comparable to a large hatchback. Expect the interiors to feature some of the design cues taken from the Xylo MPV which means that the Mini Xylo will be large and spacious. The front and rear seat legroom of the mini-Xylo will be the same as the present Xylo – and that’s very spacious. Read more here. The mini-Xylo powered by a 3-cylinder diesel engine and it is a rear-wheel drive layout. As per our sources, the mini-Xylo can be expected to return a mileage of over 18 imply. The mini-Xylo will be slightly lower than the present Xylo and will sit on 14-inch wheels. The mini-Xylo will compete with the Premier Rio that is priced between Rs. 5.25 – 5.95 lakh (ex-showroom, Pune). Expect the mini-Xylo to be priced between Rs. 4 lakh to Rs.6 lakh and the vehicle will also get a fresh name from Mahindra when launched. Mahindra had rebadged the Mahindra Renault Logan as the Verito couple of months back. Now even before the Verito’s launch, Mahindra has hinted that the company will likely launch a cheaper variant (read it as shortened version) of the Verito. The Verito compact sedan will likely be launched by the end of 2011. The Verito compact sedan will retain the design cues, wide body structure and also the interiors of the current Verito model. But the car’s length will be shortened to measure within 4 meters, to become eligible for the government’s small car norms which attract only 10% excise duty as against 20% excise duty for sedans above 4 meters length. The Verito compact sedan (diesel) will likely be powered by a 1.5 litre dCI engine that churns out 65 bhp of power and 160 Nm of torque. As per ARAI ratings, the present Verito diesel sedan has a fuel economy of 21.03 km/litre and we can expect a similar figure from the compact sedan. Mahindra will price the Verito shortened version at an attractive price, to take on the Tata Indigo CS and the upcoming Maruti Suzuki Swift Dzire compact sedan. This version is also expected to be the volume driver of the Verito model and is expected to be loaded with decent features.